Sharp and Sony today announced that their joint venture relationship to produce and sell large-sized LCD panels and modules will terminate, and that Sony will sell its shares (representing 7.04% of the issued shares) in Sharp Display Products Corporation to SDP. Sony will receive cash consideration equal to its original investment of 10 billion yen (about $125.79 million) to be paid by SDP. Both the sale of shares and the payment of cash consideration will be completed by the end of June 2012. 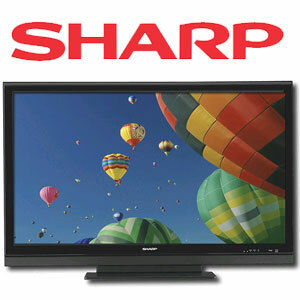 Back in mid-2009, Sharp transferred its LCD panel plant in Sakai City, Osaka Prefecture, to SDP, a wholly-owned subsidiary of Sharp followed by in December 2009, Sony invested 10 billion yen into SDP in exchange for new shares issued by SDP to Sony (representing 7.04% of the issued shares of SDP), resulting into as SDP became a joint venture company of Sharp and Sony as of the same date.